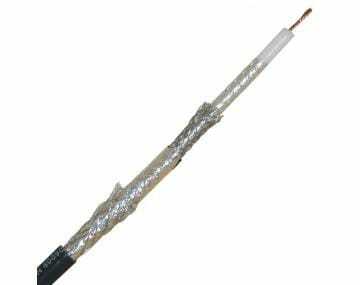 Data processing and information systems, high bandwidth digital applications and high data rate applications all require a cable that can offer electrical performance and reliability. If you are operating a high-tech and modern piece of machinery it simply makes sense to use the best possible bus cables to transmit the information. 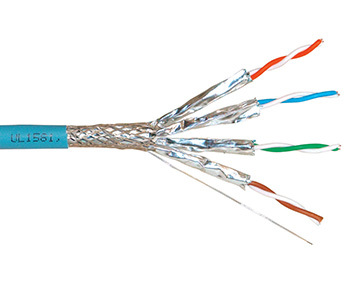 TPC offers a portfolio of Ethernet and Network cables to build a sound information infrastructure.